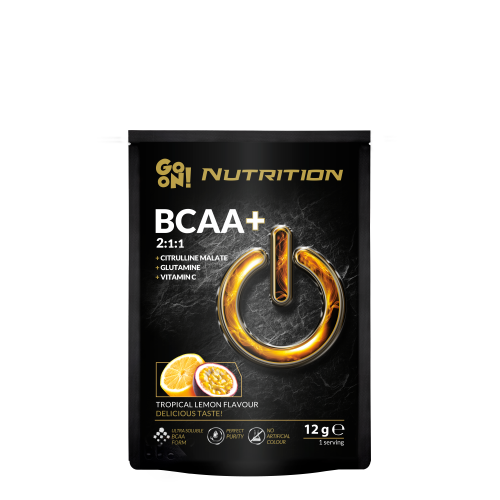 Amino-acids are dietary supplements which are essential in the diets of physically active people and for those who care about their physical condition and figure. 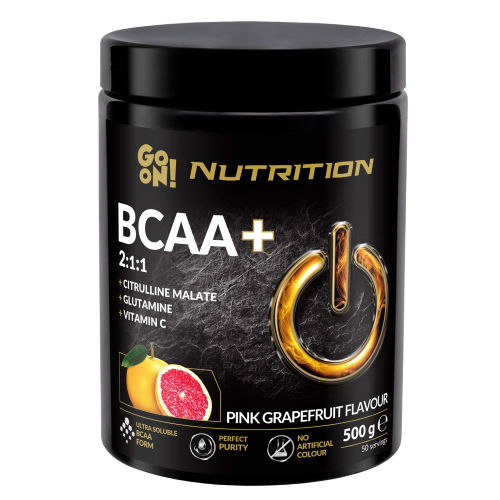 GO ON Nutrition BCAA is a composition of three exogenic amino-acids: L-Leucine, L-Valine, and L-Isoleucine, which make up nearly 30% of muscle tissue. When the body is subjected to strength training, it reduces the available pool of these amino-acids, which is why BCAA supplementation is crucial for sportspeople, as it limits muscle tissue breakdown both during and after exertion. Our BCAA+ also includes citrulline, which aids in recovery after a workout, and also in ridding the body of harmful urea. 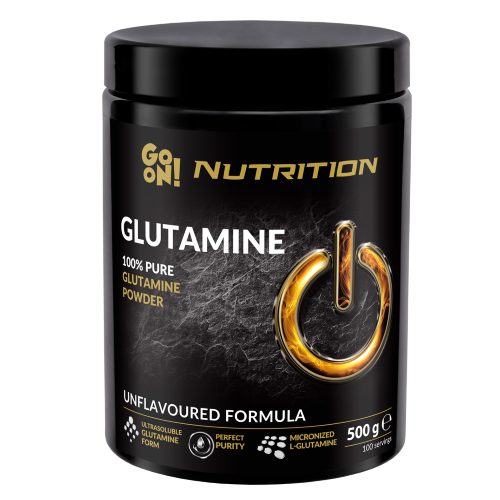 For even better recovery, the supplement contains glutamine, as well as vitamin C for its well-known anti-oxidant action. BCAA GO ON Nutrition amino-acids do not contain artificial colorants or aspartame.